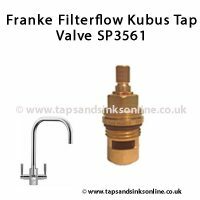 Franke Filter Flow Kubus Tap Valve SP3561 if your Tap is dripping from the Spout. 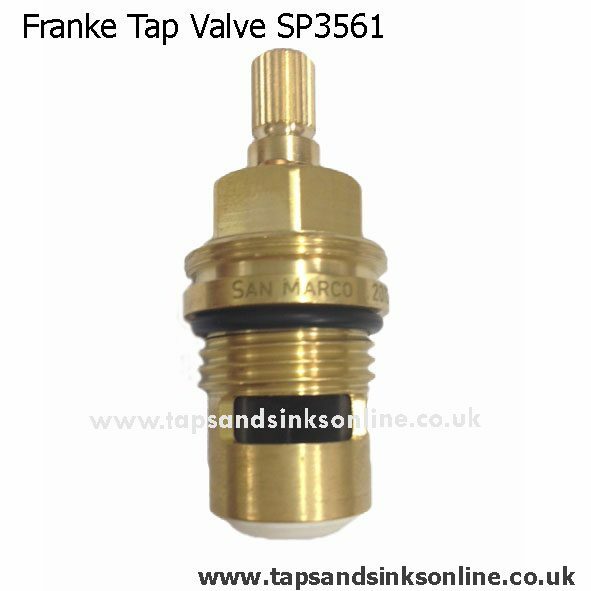 Previously this valve was listed as 1427R – same valve. 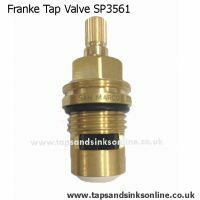 This Tap takes 3 valves (1 SP3561 Hot and 2 SP3561 Cold (for mains cold and filtered cold). 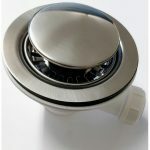 Here is our Guide My Franke Triflow Kubus is dripping if you don’t know if you have a Franke Triflow Kubus Tap or a Franke Filterflow Kubus Tap. 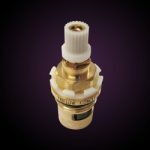 If your Filter Flow Kubus Tap is dripping where the Spout meets the Base, then you might need to replace your O Ring Kit which can be found here. 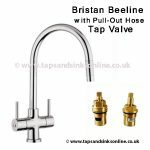 If you have the Triflow (older) version of these taps (discontinued Spring 2011) then you require different valves (FR9762 Hot, FR9763 Cold, FR9764 Filtered Cold), all can be found here, and different O Ring Kit which can be found here. 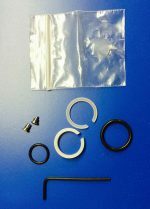 One key difference is that the Old valve has only one thread on it below the black rubber O Ring, whereas the new valve has two sets of threads, one above the black rubber O Ring and one set below the black rubber O Ring.